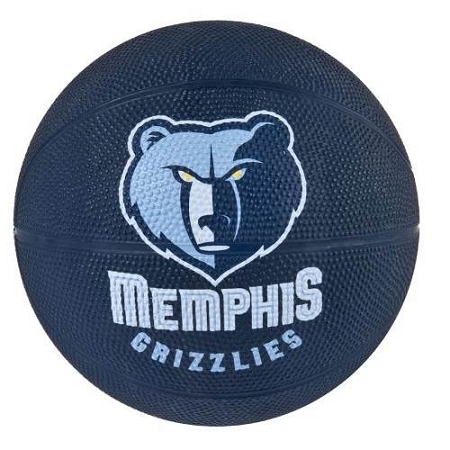 Memphis Grizzlies fans only! 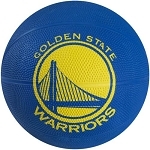 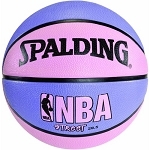 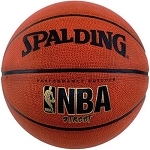 Show your team support with this NBA team logo basketball from Spalding. 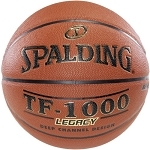 The 65-546E features a rubber covering that is well-suited for outdoor use. 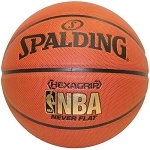 Order your Spalding basketballs here.